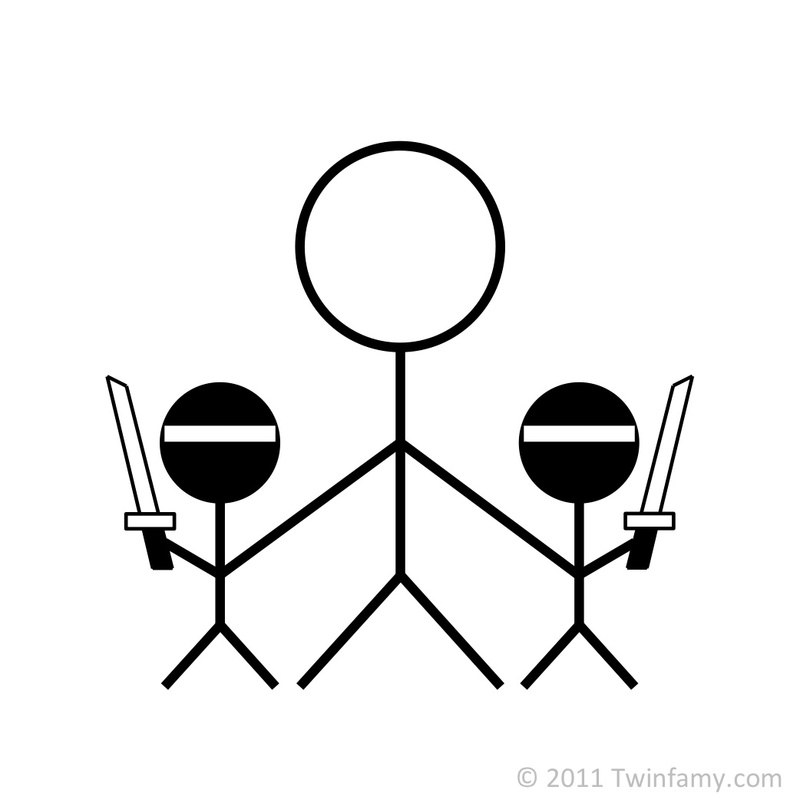 Presenting Twinfamy Comics, now with high-definition stick figures that have not been optimized for your retina display. #20 – …in which Our Hero’s Daughter totally destroys that fresh-from-the-dentist feeling. #19 – …in which Our Hero’s Children become (il)legal adults. #17 – …in which Our Hero’s Wife inquires about perpetual motion. #16 – …in which Our Hero’s Daughter introduces a fascinating new friend. #15 – …in which Our Hero’s Wife tells it like it is. 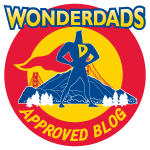 #14 – …in which Our Hero and His Son disagree philosophically. #13 – …in which Our Hero graces You with His presence. #12 – …in which Our Hero’s Daughter rescues millions of kidnapping victims. #11 – …in which Our Hero’s Daughter attempts to get herself out of several messes. #10 – …in which Our Hero’s Daughter dabbles in aerospace engineering. #9 – …in which Our Hero’s Daughter seeks additional sustenance. #8 – …in which Our Hero’s Son considers joining the Dark Side. #7 – …in which Our Hero’s Daughter teases out new ideas. #6 – …in which Our Hero’s Daughter seeks reciprocity from a dog. #5 – …in which Our Hero illustrates how many Pseudonymouses it takes to screw in a light bulb. #4 – …in which Our Hero’s Daughter is NOT a bad girl. #3 – …in which Our Hero’s Son shares a desperately important public service announcement. #2 – …in which Our Hero’s Son is no zero. #1 – …in which Our Hero has a big face. Nice! I have 2 younger twin sisters. Thanks. Glad you can relate. Out of the mouth of babies…lol!